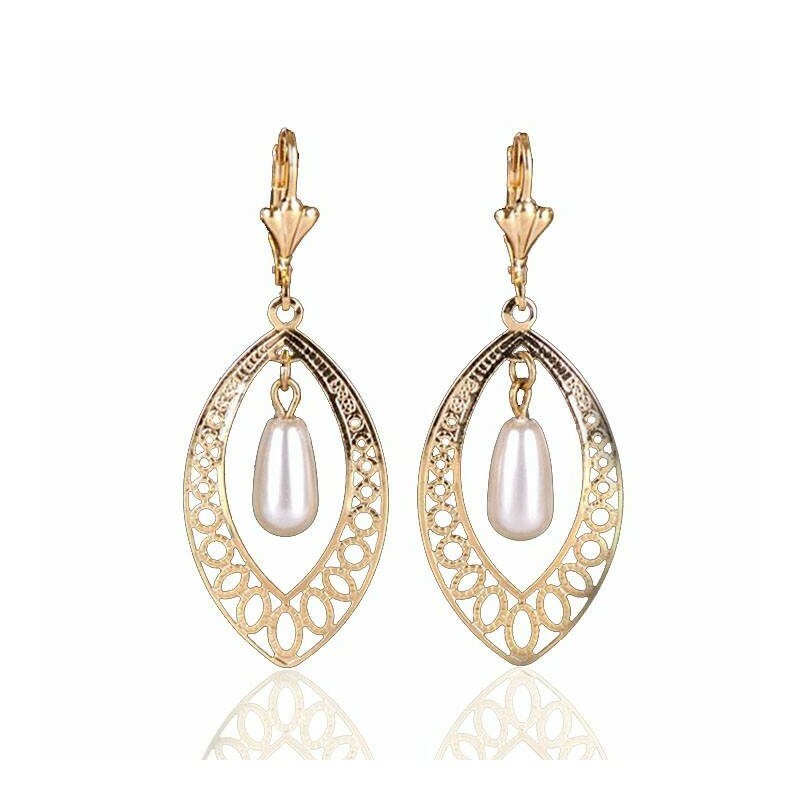 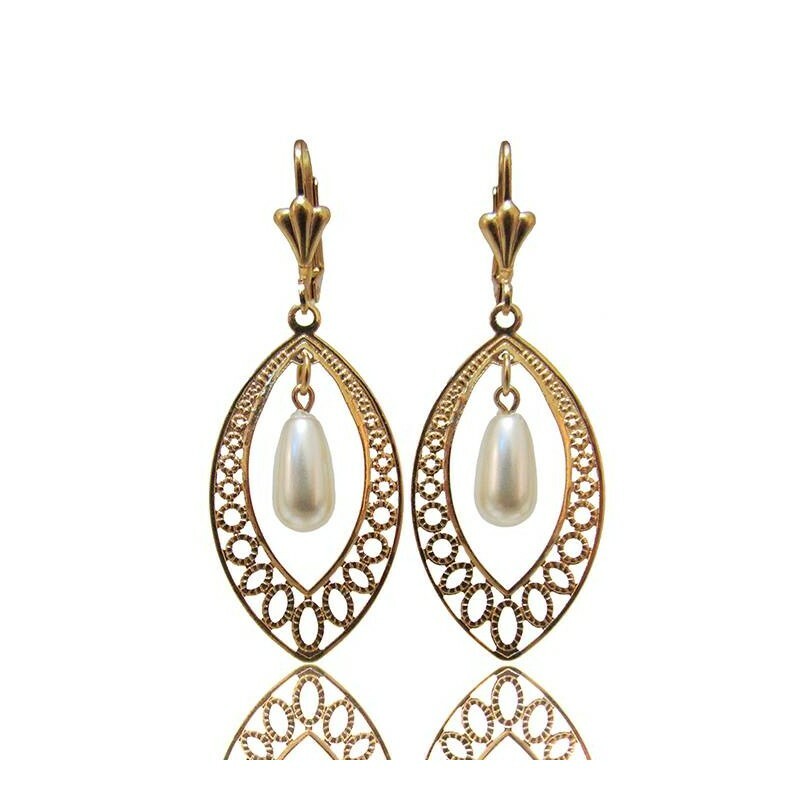 Oval pearl earrings, gold filigree earrings oval shape with dangling pearl drop. 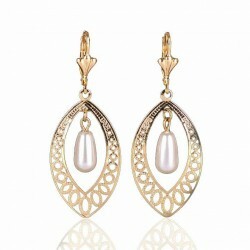 Oval pearl drop earrings made of plated elements and Swarovski pearl drop. 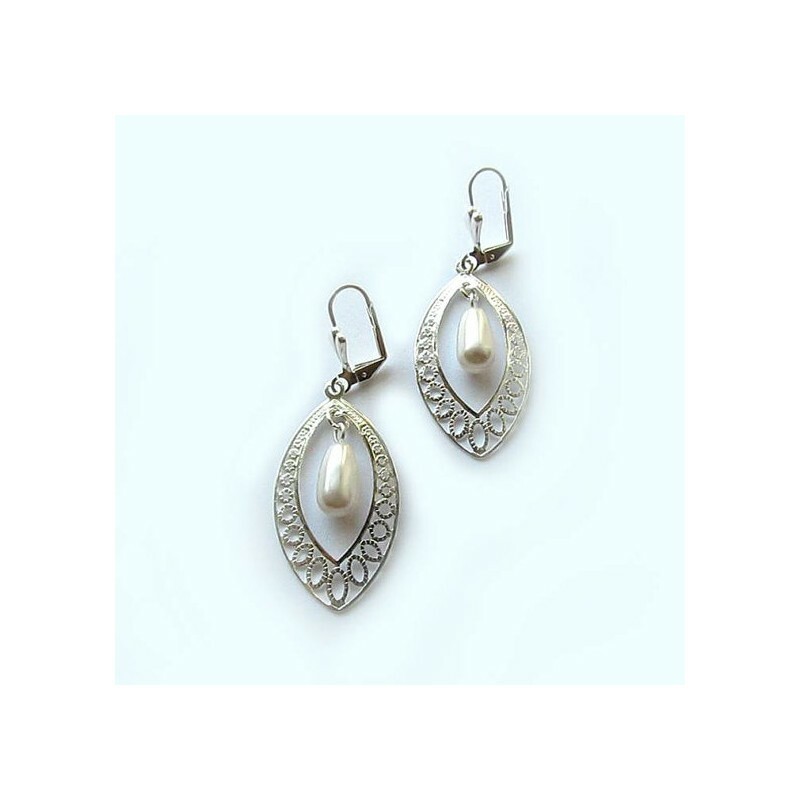 Oval pearl drop earrings length: 2"/ 3 cm approx. 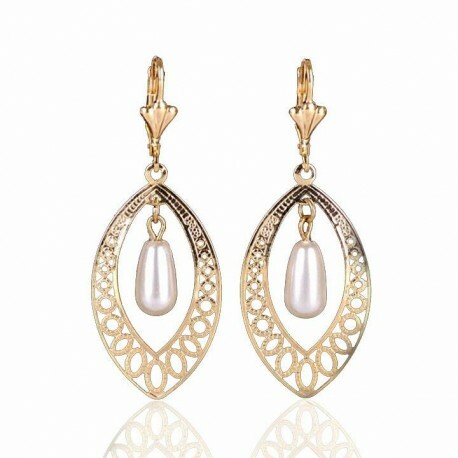 Oval pearl drop earrings, this dainty jewel is suitable for Bridal, bridesmaid or even everyday wear.